Tutors are required to get to know the pupils in their form really well. Tutor times: Are valuable times when tutors can help their pupils feel welcome and valued and support them to develop a positive attitude before they start their lessons. Tutors help remind pupils to use their Pupil Diary to record important information, eg homework, reply slips to be returned, things required for PE/cooking etc. 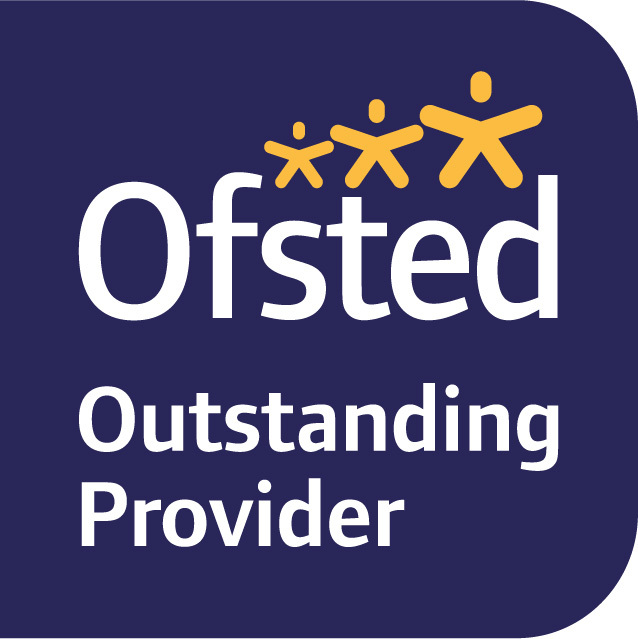 Tutors refer regularly to school’s School Expectations and Positive Engagement Structure to promote positive behaviour. Progress in school: Tutors are required to understand the specific needs of all their pupils and monitor and record each pupil’s development so they can ensure the needs of the pupil are met. They make/take opportunities to discuss academic/behaviour performance and progress with individuals on a regular basis and ensure each pupil knows their personal targets. Tutors complete an Education, Health and Care Plan meetings with parents and other interested parties. 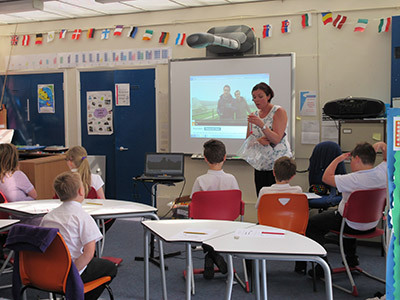 The school also hold two Parental Conversation meetings during the academic year where tutors and LSWs are available to discuss with parents/carers the progress of their child. Tutors are able to monitor positive and negative behaviour of pupils through our online behaviour tracking system. Regular Pastoral Meetings are held where staff can raise awareness and discuss behaviour of pupils when necessary. Tutors can use the Pupil Diary as two way method to communicate between home and school. Tutors are encouraged to contact home with ‘Good’ as well as ‘Bad’ news – by phone, letter, email or praise postcard. A brief note when phone calls are made/received is kept in the pupil’s file. As well as having a form tutor, who meets with them twice every day, pupils are also invited to choose two adults in school who they feel they relate to particularly well should they feel they would like to go and speak with someone at school, for support, advice or guidance in any way. We remind pupils that we are all here to listen to them and help at any time, as well as to enjoy spending time chatting with them and sharing good news together. Signifcant day to day behaviour, both positive and negative is recorded on Sleuth. Sleuth is an online behaviour tracking system to help improve how we manage pupil behaviour in school. Teachers and LSWs are the principal users and can quickly track incidents and behaviour through their iPads. Positive behaviour such as extra effort in academic work, helpfulness to others, good citizenship and politeness are recorded and points are allocated accordingly. Most negative incidents during lessons are managed by the class teacher. However, from time to time, it’s likely that immediate support will be needed, so staff will involve HLTAs, Key Stage Managers or Senior Leadership Team where appropriate. Using Sleuth and tracking in this way enables the school to spot trends and initiate ways to improve behaviour for individuals and/or groups and ensure staff are consistent in how they award points. The points system is used to inform the end of term rewards assembly. 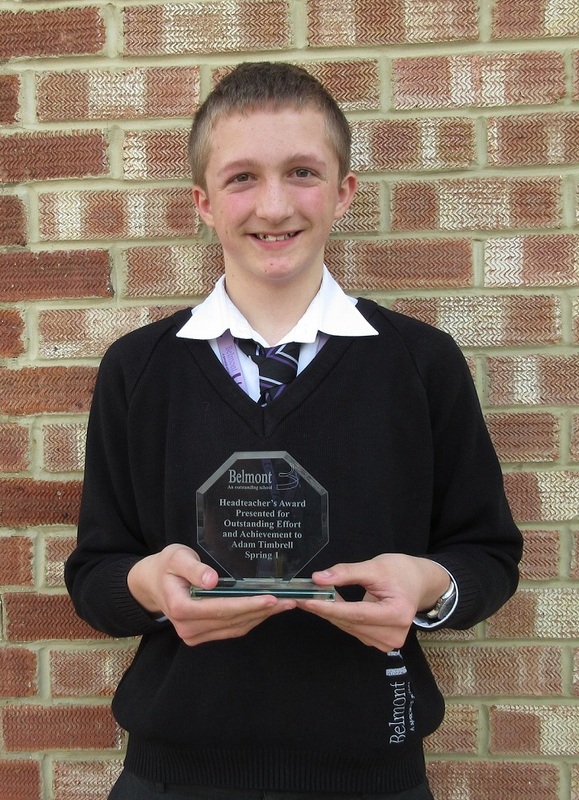 We pride ourselves at Belmont on providing a safe learning environment for our pupils. Sometimes, some of our children may get anxious or agitated – we will do our best to help pupils to calm down using communication skills, distraction techniques and removing triggers where possible. However, there may be times when children need more help to calm down. This can require physical interventions. At Belmont, we have adopted the Team Teach approach to manage challeging behaviour. All our classroom based staff have been trained in the use of this approach and we have two tutors in school who carry out initial training, ongoing refresher training and advise staff on managing behaviour. 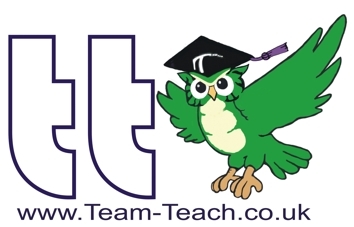 Team Teach promotes the least intrusive postive handling strategy and offers a continuum of gradual and graded techniques, with an emphasis and preference for the use of verbal, non-verbal de-escalation strategies being used and exhausted before positive handling strategies are utilised. It should be stressed that 95% of Team Teach strategies are about diversion and diffusion and only 5% about a physical intervention. Pupils with designated behavioural needs have an individualised Positive Handling Plan.